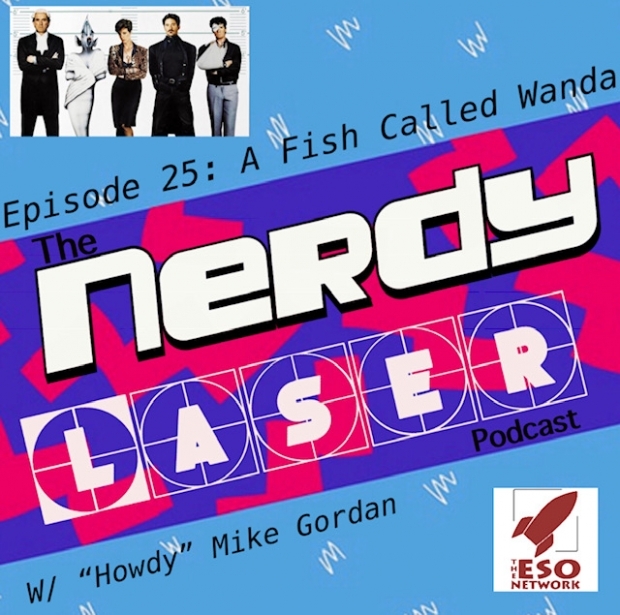 On this episode of the Nerdy Laser Podcast, I am joined by Howdy Mike Gordan all the way from the Earth Station One Podcast to talk with me about A Fish Called Wanda. A movie that doesnt get enough love these days and is actually a extremely funny movie! 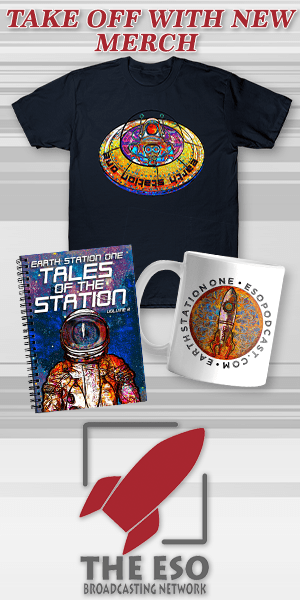 With a stellar cast and some very interesting characters its hard not to like this movie!